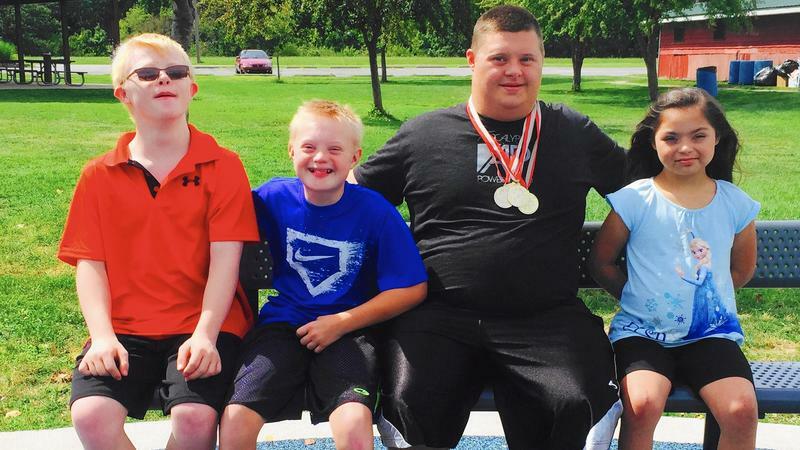 7-year-old Sofia Cortes, 12-year-old Cole Thompson, 13-year-old Zach Millard, and 21-year-old Jake Kelley, all members of the Down Syndrome Association of the Northwest Indiana and Chicagoland, will be featured in the annual National Down Syndrome Society's awareness video in New York's Times Square. Each year, the National Down Syndrome Society highlights in a big way about the gifts that people with Down syndrome bring to their communities through a special video presentation that plays on a jumbo screen in the heart of the Times Square before their annual Buddy Walk. This time every year, the NDSS receives over a thousand photo submissions for the video contest. The featured photographs highlight individuals young and old from all walks of life with Down syndrome working, playing and learning alongside friends and family. 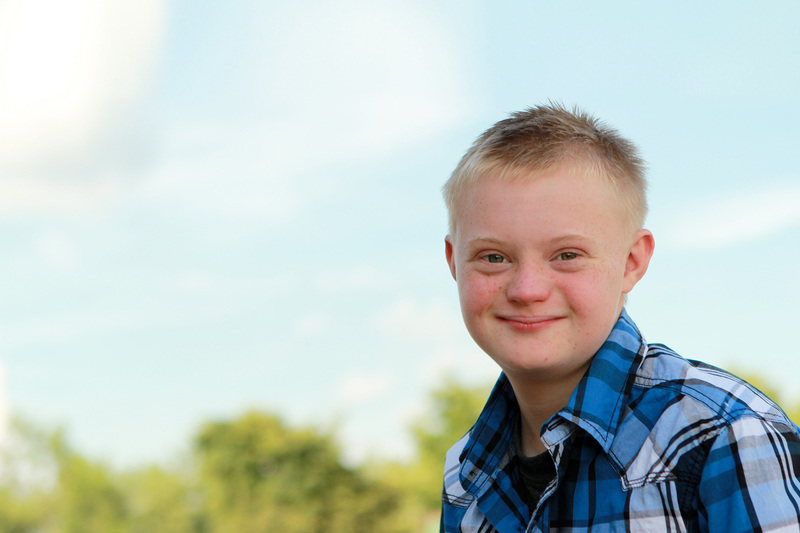 These images promote acceptance and inclusion, which is one of the main goals of the NDSS and the National Buddy Walk® Program. At this time, there is no live stream of the part of Time Square that will be playing the National Down Syndrome Society's Down syndrome awareness video. You can wait until a copy is posted on YouTube, or better yet you can order your very own copy below. There are two ways you can take home a piece of the action by purchasing a copy of the Times Square Video.